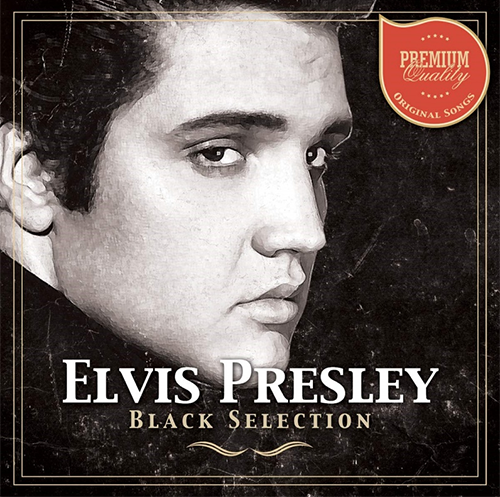 An LP with the title Black Selection is announced for March 8, 2019. Will the songs "Black Star", "Long Black Limousine", and "Dark Moon" be included? What's this? An r&b themed release? I await further details. Lousy cover. As much I love Elvis, this is an ugly painting of him. What a frog !